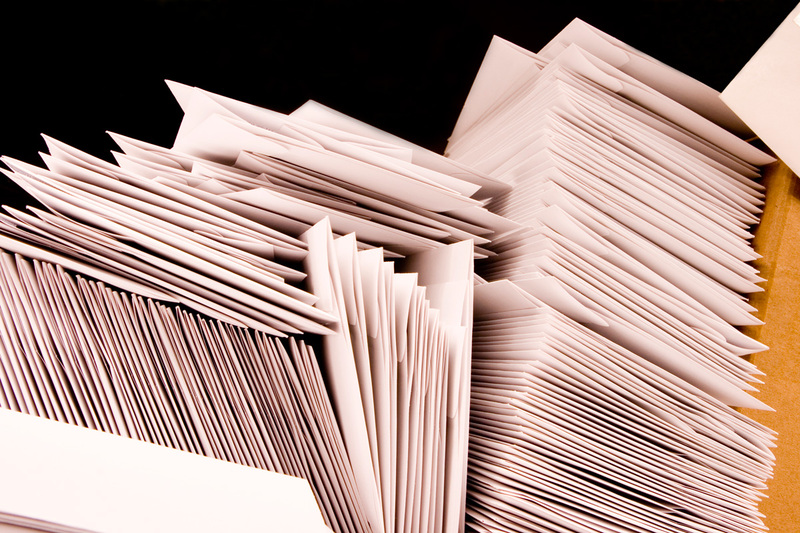 Every Door Direct Mail (EDDM) lets you reach every home, every address, every time. 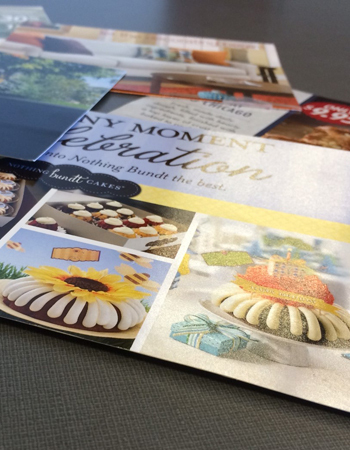 You simply pick the neighborhood you want to target, and a USPS carrier delivers your printed piece to every address while delivering the day's mail. 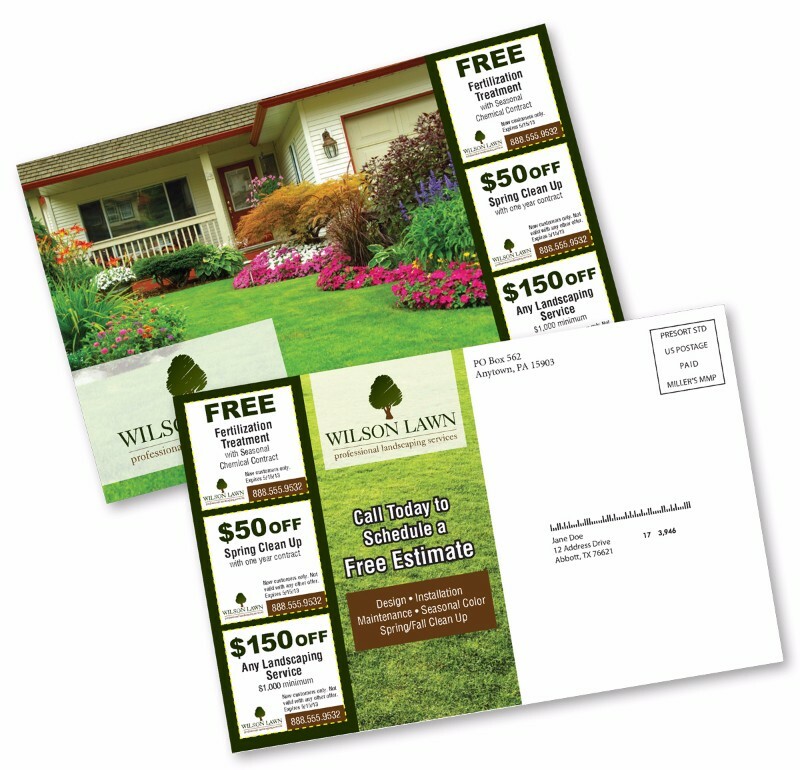 Your mailings can be targeted by zip code to the customers in your area, without having to know names or street addresses.